LASIK is a procedure suitable for 90% of people with poor eyesight and offers superb results, becoming one of the safest available and the most commonly performed elective surgical procedures worldwide. LASIK laser eye surgery is the most commonly performed treatment at Ophthalmic Consultants of London. Most people with poor eyesight have eyeballs that are either too long or too short in relation to the size of the cornea. Eyeballs which are relatively long mean that images focus in front of the retina, making you short-sighted. Eyeballs that are relatively short mean that images focus behind the retina, making you long-sighted. Laser eye surgery reshapes your corneas with precision accuracy so that light will focus directly on your retinas. The result is that you will be able to see clearly without the need for glasses or contact lenses. LASIK eye surgery is completely painless and the whole procedure typically takes around 10-15 minutes from start to finish. Anaesthetic drops are used to completely numb the surface of each eye. A femtosecond laser creates an ultra-thin flap in the cornea, and the surgeon will gently reflect the flap so that the second laser (the excimer laser) can reshape the cornea. A state-of-the-art pupil tracking device ensures accuracy and safety. If the eye moves during surgery the laser will follow the eye or automatically stop if necessary. The surgeon will then reposition the flap before moving on to the other eye. Some patients experience dryness of their eyes, reduced night vision, glare and infection after surgery. These symptoms are usually temporary. 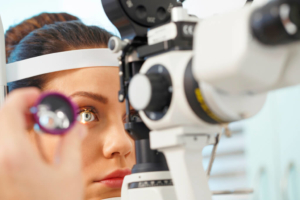 If you are about to have or have just had LASIK laser eye surgery you’ll want to know how to look after your eyes immediately after surgery to get the best results from your investment. We will let you know what to do, for example avoiding rubbing your eyes, contact with water, staying away from dirt and dust and wearing sunglasses. It doesn’t matter if you move, blink, sneeze or cough during the laser eye procedure. 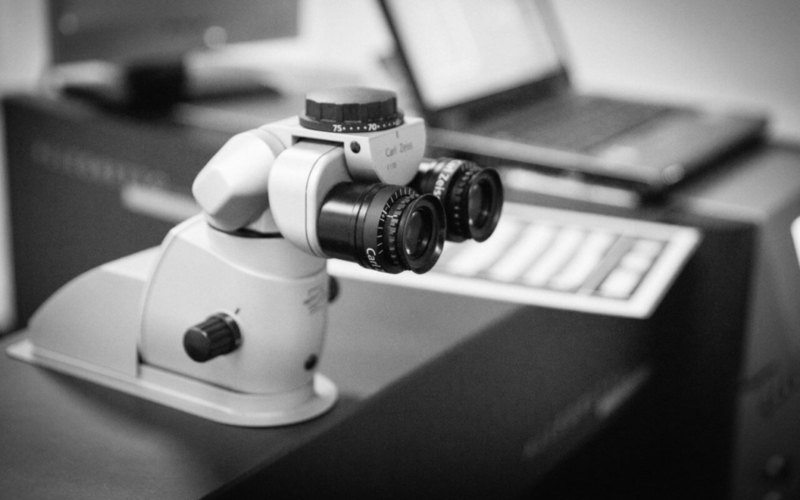 Eye-tracking technology as well as an expert surgeon will ensure that any eye movements will not affect the result. Laser eye surgery was first approved in 1995, but the procedure has developed considerably since then. The 1995 procedure was called Photorefractive keratectomy or PRK. During PRK, the outer surface of the cornea is removed and the laser works directly on the corneal tissue to change its shape and improve vision. PRK has a longer recovery time and a higher risk of infection than other laser eye procedures. Despite this, PRK is still available and in some cases is the most suitable option. LASEK is a variation on PRK. LASIK has been available since 1999, overcoming the issues associated with earlier forms of laser eye surgery. Using lasers for both the incision under the cornea and the change to its curvature means that it’s easy to control, has predictable results, it’s relatively painless and comes with a very short recovery time.